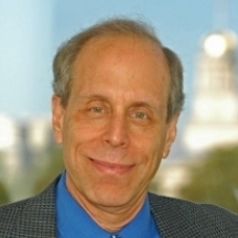 Edward Wasserman is the Stuit Professor of Experimental Psychology. His work concerns the comparative analysis of learning, memory, and cognition. He has been in residence at The University of Iowa since 1972 and has published over 300 scientific papers, chapters, and books.